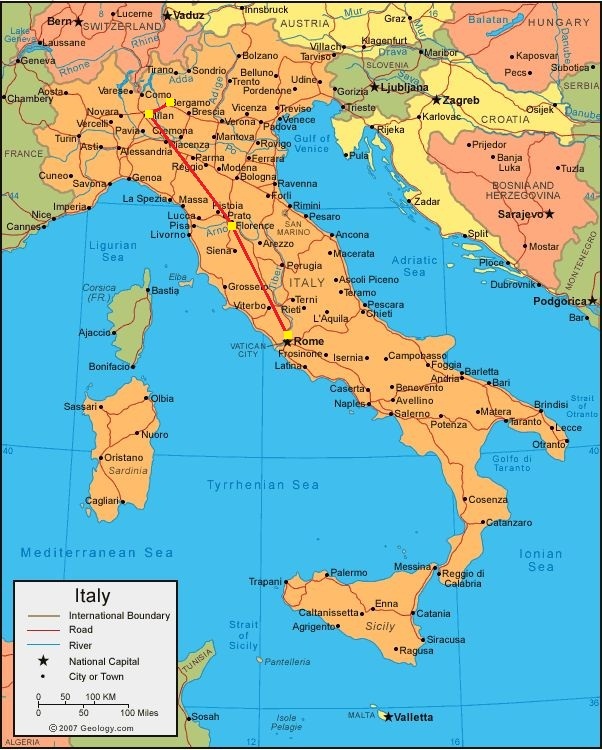 Little by little I am planning my trip to Italy! My father has been already freaking out because I am going alone. I would prefer to have company with me, but I haven't found anybody who would like to join me so I have decided to go on my own. Of course every trip has it's own risks and many things can happen while I am there, but on the other hand does that mean that I should sit home all the time in case of something bad happens? Besides I went to Barcelona on my own and it was fine...scary at first but I survived and in the end I had a great time! Also the reason why I wanted to have a gap year was to see new places and forget about schools and Universities for a while! I guess my parents (or actually my father ehm...) have the issue of not wanting me to go to Italy. But fortunately I have my own money and at this age I make my own decisions. Just imagine how things were 30 years ago! At least now we have internet and mobile phones to communicate in case of something wrong happens...back then they had nothing! I have no idea how she had the guts to go on a trip like that on her own. Maybe now I understand why my father is freaking out so much...he knows all my mom's crazy stories and now he is afraid that his little girl is going to do the same crazy things (which weren't that crazy to be honest). Oh well, parents just always want to be overprotective, but at some point you have to leave your children to live their own lives. Today I bought I map and a guide book for Rome and I am so excited to start planning my trip! For now my plan is to start from Rome and stay there for a week or so. Afterwards I would like to go to Florence for another five days (probably visit Pisa if I have time) and then stay for the weekend in Bergamo or Milan! :D I think they are going to be two very fun weeks! Now people think I have done some reaaallly crazy things, though actually I was only stupidly trusting and innocent with totally strangers. One of them was your dad, that's why he is freaking out.